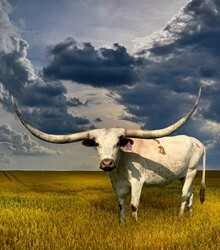 Elite Registered Texas Longhorns with proven genetics that will produce the ultimate bloodlines. We maintain a small herd with great bloodlines and almost exclusively AI them to select industry leading Bulls. 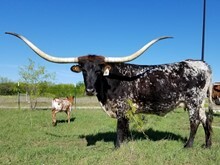 These proven genetics will produce some of the ultimate bloodlines in the longhorn industry. 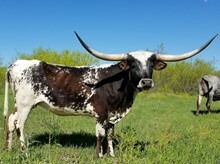 Our elite longhorns have been selected from premium longhorn breeders.